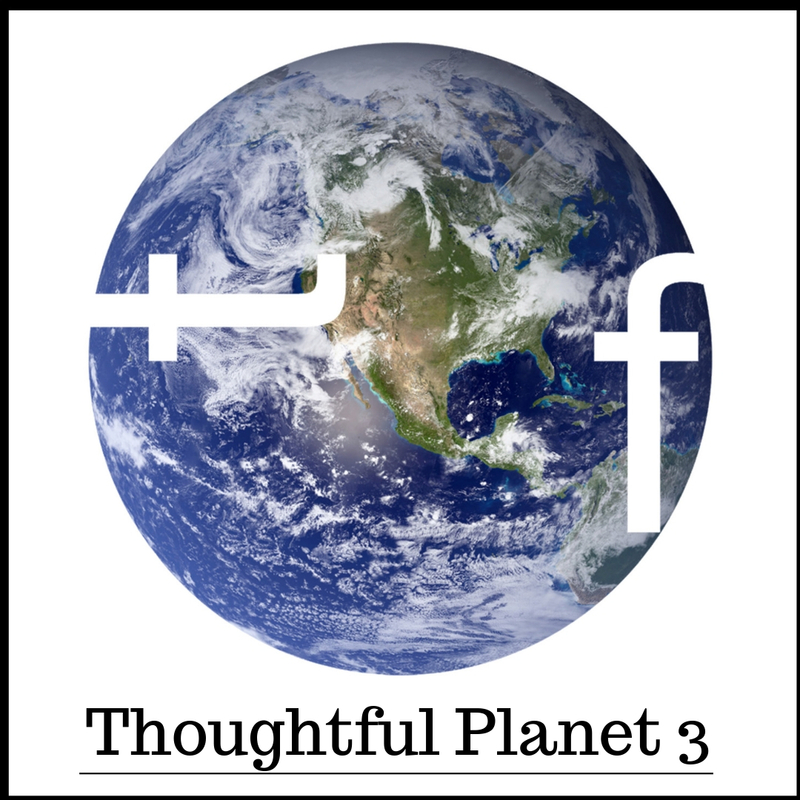 Thought Foundation is launching our third Thoughtful Planet Exhibition. We are looking for artists who explore climate change and environmental issues in their artwork. All media is welcome including film, sculpture, drawing, painting, sound and performance. Please note we would need to discuss with the artist larger scale installations or sculptors, as our gallery is a multiuse space. Thought Foundation has been highlighting environmental issues since we opened in 2017. Our signature Thoughtful Planet exhibitions have explored many issues from the mass of plastic in our oceans, the decline of bees and deforestation. World-leading climate scientists have warned there are only a dozen years to keep the rising global temperate from increasing. From this point, a catastrophic chain of events will result in drought, wildfires, floods, extreme heat, famine and poverty for hundreds of millions of people. Thought Foundation feels our emphasis on this subject is more important than ever. The third instalment of Thoughtful Planet exhibition aims to highlight major environmental issues in order to give a platform to creative voices and educate our visitors about these world issues. We are looking for artists who explore climate change and environmental issues in their artwork. All media is welcome including film, sculpture, drawing, painting, sound and performance. Please note we would need to discuss with the artist larger scale installations or sculptors, as our gallery is a multiuse space. We can not drill into the walls. We use a hanging system, please bear in mind if you are going to frame your work you need the correct attachment to hang the work correctly no mirror plates, 2 x D rings and good quality string would be preferred. We don't currently have funding to pay artists participating in the exhibition at present. However we are looking for funding for the exhibition to be in September (exact date TBC) and if we are successful we will be paying artists for their time and contribution. You can submit more than one, but only one piece will be selected. You will not have two different works in the same exhibition. TBC closer to the date of installing. TBC closer to the date of de-installing. We currently have no funding for this project but we are researching and applying for funding. If we are successful artists will be paid for participating. We will be advertising on our social media platforms and depending on funding printing leaflets and paid advertisement. No, we have a team that can install the work. We decide on the quality of the work, the message behind the piece and that all work selected is cohesive to one another. We will inform you by email (NOT THE CURATORSPACE MESSAGE BOARD) if you have been selected and will correspond through emails and phone calls. Unless you live in the north east of England and we can arrange meetings. We are not too concerned about your past experience, we want fully formed ideas on the subject matter. Images of the work in gallery settings and still photos. A clear concept of the idea you are trying to tell. No, the work does not need to be framed. We use a hanging system, please bear in mind if you are going to frame your work you need the correct attachment to hang the work correctly no mirror plates, 2 x D rings and good quality string would be preferred.